Shelter in Kampung Kunir, RW 06, Pinangsia Urban Village, Tamansari, West Jakarta, currently has 13 out of 33 households.
" 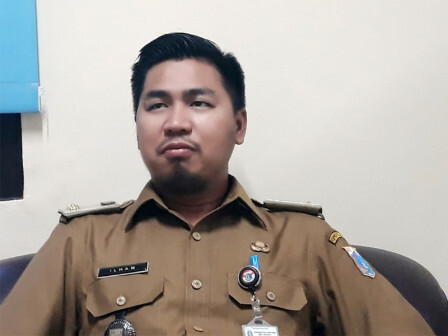 The developer will install filtration thus the water supply can be used by residents"
Pinangsia Urban Village Head, Ilham Agustian stated that the rest of the residents who have not occupied the shelter would undergo a raffling stage. In addition, there are still some improvements in the shelter, such as repairing gutters and floor height. "The developer will install filtration thus the water supply can be used by residents," he expressed, Tuesday (9/4). He also hoped that the occupants could maintain cleanliness by not littering. "We also ask to be aware of the danger of fire by not throwing cigarette butts and not installing electrical connections illegally," he said.